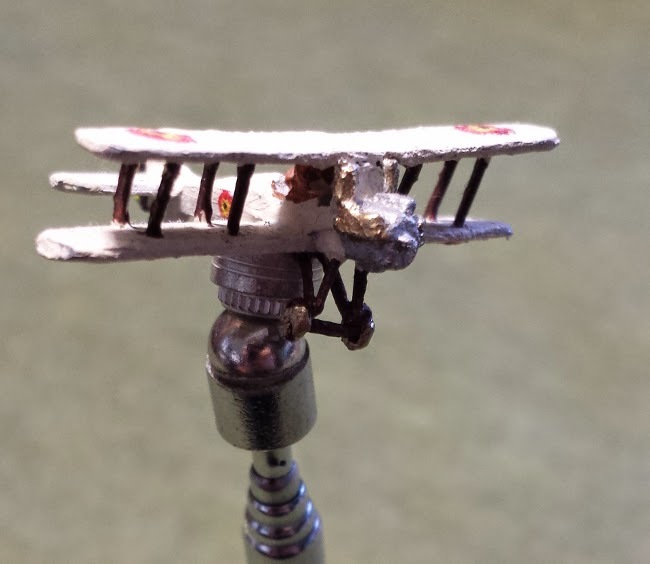 Elijah had already been painting Warmachine miniatures for some time, but the size of 1/300th scale air craft presented an unusual challenge for painting, which Elijah is always up for. 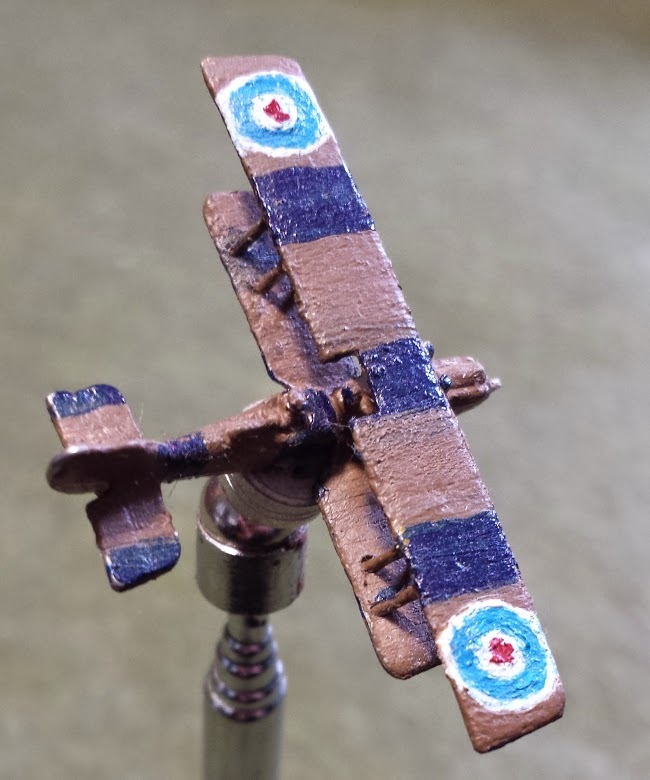 Elijah's favourite plane is his Sopwith Camel. Probably the most famous plane in the war, and for a good reason. It is a deadly adversary in the air. His RE8 is a strange two seater to have on the board, and not the most common plane in the war. It is a little under powered, but the rear gunner makes up for it! The BE2C is more for fun then being a real contender. 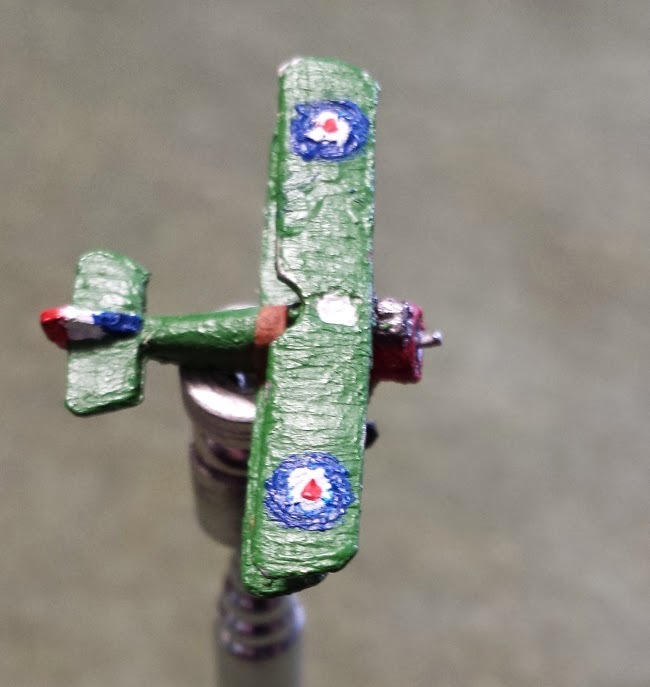 It was one of the first planes of the war, and with it's bizarre firing archs it makes for an interesting battle.